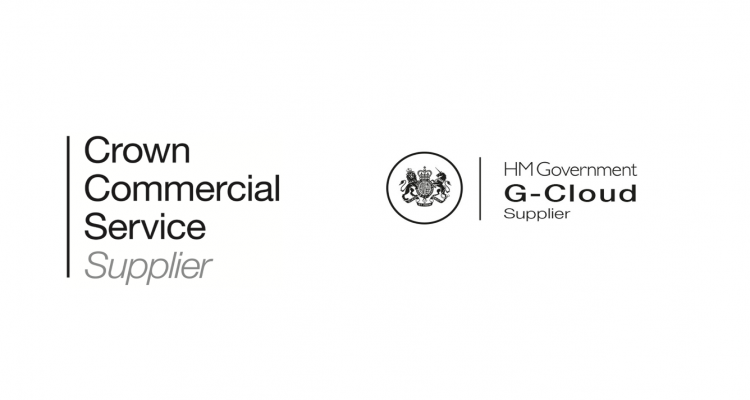 CM has been awarded a place on the UK governments Digital Marketplace. This is the online platform that central governments and the wider public sector organisations can use to find and buy cloud-based services, such as, CM’s cloud services for SMS. The Digital Marketplace is a fully Digital by Default commission platform. The Digital Marketplace is a marketplace that public and semi-public institutions, including agencies, use to find people and technology for digital projects. Sellers on the Digital Marketplace need to apply to be featured on the marketplace and sign an agreement with the government. Using the Digital Marketplace saves organisations money and prevent them from going through time-consuming tender processes. The Digital Marketplace is the online marketplace for the G-Cloud, from which public sector bodies can review and buy services. It is effectively a virtual catalogue of over 22,000 services under four different ‘lots’ or categories. These are for instance Infrastructure as a Service (IaaS), Platform as a Service (PaaS), Software as a Service (SaaS) or Specialist Cloud Services 2 (SCS). Buyers can find many like-for-like services and view pricing and details straight away – requesting bespoke details only when needed, saving time and money. Services offered on the Digital Marketplace guarantee to be new, adaptive, encourage dynamic, responsive procurement and save time on a traditional Official Journal of the European Union (OJEU) or Invitation to Tender - the open procurement for each of the G-Cloud frameworks has already been done. Sellers on the Digital Marketplace – as CM is now – undergo an evaluation based on criteria of whole life cost, technical merit and functional fit, after-sales service management and non-functional characteristics. This saves time for both buyers as sellers, as the tender process has already been done. 2018 will bring some major changes in the legal landscape. One of these changes is the General Data Protection Regulation (GDPR), which comes into effect on May 25th 2018. DLGamer, a fully legal PC Game download site based in Paris (France) which sells all the new titles on PC and MAC, came up with an innovative way of preventing fraudulent purchases: SMS.